Microsoft said Wednesday that Windows 10 has spread to more than 75 million devices since the new operating system was released less than a month ago. The US software colossus is intent on seeing the new-generation operating system aimed at computers, mobile and other devices running on a billion gadgets. 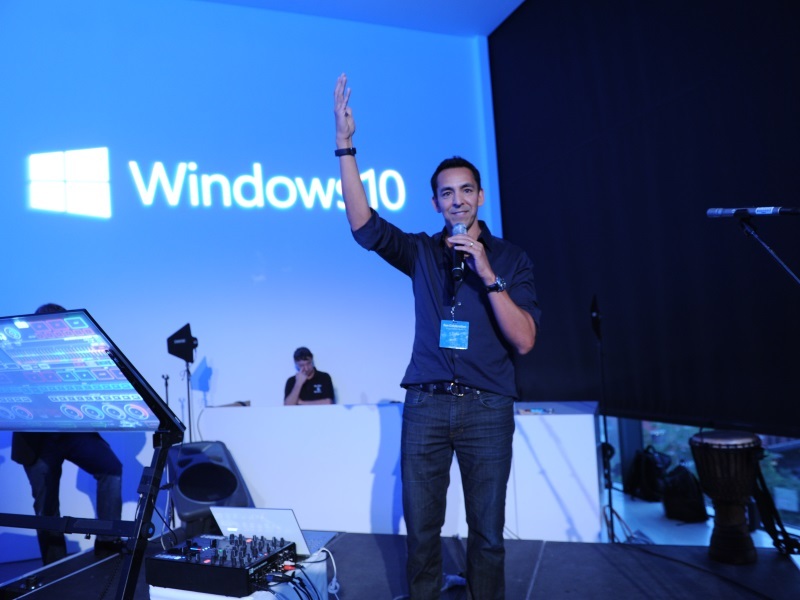 Windows 10 is powering more than 90,000 different computer and tablet models, including some that date back to the year 2007, Microsoft’s corporate vice president of marketing for Windows and devices, Yusuf Mehdi, said in a series of tweets. More than 75 million devices now run the software, with the number “growing every day,” he said. Some 14 million people installed the Windows 10 operating system in the first 24 hours following its release on July 29 in what Microsoft touted as an “overwhelmingly positive” debut. Windows 10 to which Microsoft skipped directly from Windows 8 which got a lackluster response is being offered as a free upgrade for most devices, making it possible to be available quickly on billions of devices. Word of the spread of Windows 10 to devices in 192 countries came as market tracker International Data Corporation forecast that worldwide personal computer shipments will fall by 8.7 percent this year and continue to slide through next year. “Although the shortcomings of the PC business are obvious, a silver lining is that the industry has continued to refine the more mobile aspects of personal computers – contributing to higher growth in Convertible and Ultraslim Notebooks,” said IDC senior research analyst Jay Chou.